When a late season hurricane hits Merry, Connecticut, city manager and single dad Noah Yates has to inform the already devastated residents that there won’t be a Christmas Festival this year. No festival means no tourism dollars. A disaster of epic proportions for his hometown. 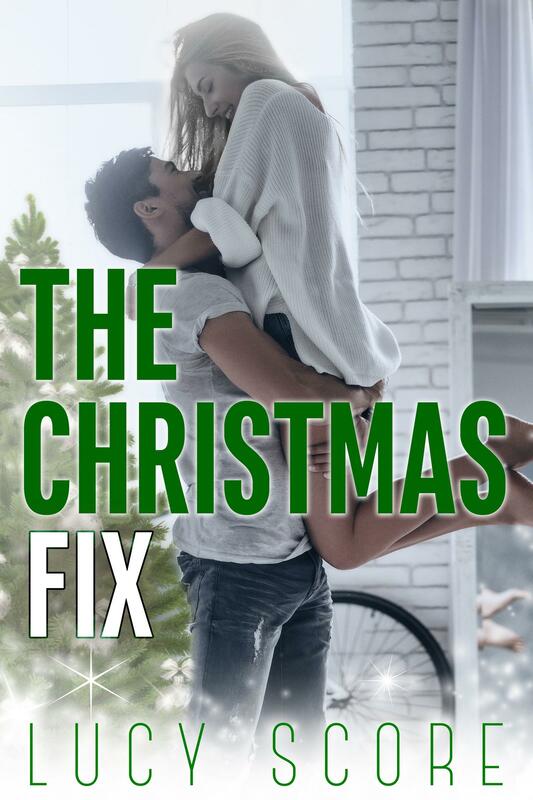 But when home renovation expert slash smoking hot reality TV star Catalina King shows up with a camera crew and a budget big enough to put the town back together again, Noah balks. Hard. The last time Cat was in town she stirred up trouble everywhere she went. (Residents are still talking about the town’s first and only bar fight.) Noah doesn’t need a TV diva capitalizing on his town’s tragedy or filling his daughter’s head with glitz and glam. Cat is ready and willing to put Merry back in Christmas mode with a holiday special that will leave everyone believing in miracles and get her friends back in the home they love. But there’s one big problem standing in her way. And his name is Noah Yates. He’s wrong about her and she can’t wait to prove it. Ring those jingle bells because it’s on.